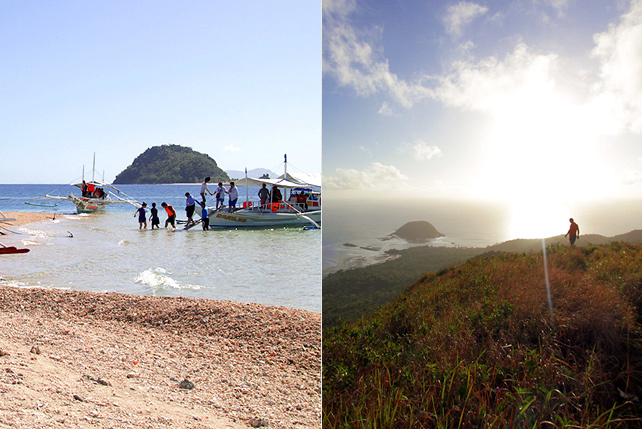 (SPOT.ph) It's getting hotter and hotter each day and that only means one thing: It's officially the summer season. 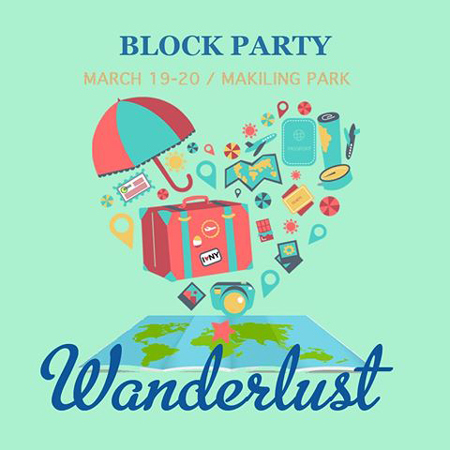 Kick it off with picnic blankets, outdoor art, crafty workshops, homegrown brands, and lots of yummies at the Block Party: Wanderlust, happening on March 19 and 20, at the Makiling Park in Ayala Alabang Village. 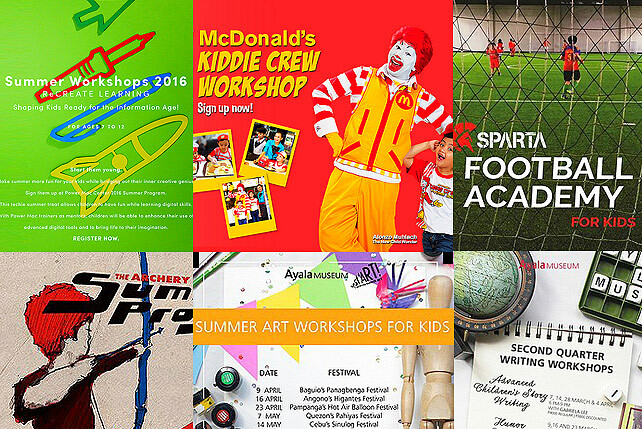 Get artsy, go shopping, have a picnic, and bond with your family and friends under the sun! Shop unique local finds from homegrown brands like Life Documented Manila, Quwero, Space Garden Plants, Katch PH, Poetry Magnets PH, Shop Cocooni, Esther 2:12, Sunshine Pots PH, Bicspoke, Wooden Canvas, Comrade Leather Goods, Artsy Kit, One For The Road PH, Bonita The Label, The BISQUIT, and more. You can also sign up for workshops happening throughout the day! 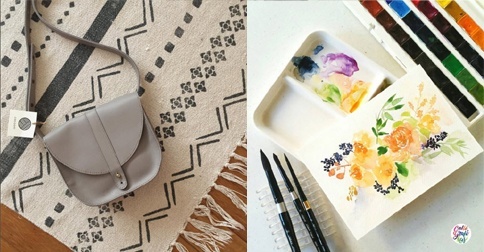 Choose from brush calligraphy, chalk lettering, bento making, floral watercolor, doodle art, watercolor, and wire twisting. Munch on yummy treats from Cannoli & Co, Takao, BONO Gelato, The Belly Good Roast Beef, Pepi Cubano, Streetside Bakers, Boom’s Cold Brew Coffee, Pedro Brewcrafters Craft Beer, Ice Pops Manila, Pino Group, Taco Vengo, and more! Entrance fee is P50.